Saturday, December 1st bundle up and come celebrate an old fashion style Christmas at Cannonsburgh Village. Sip on apple cider while waiting to get photos taken with Santa. 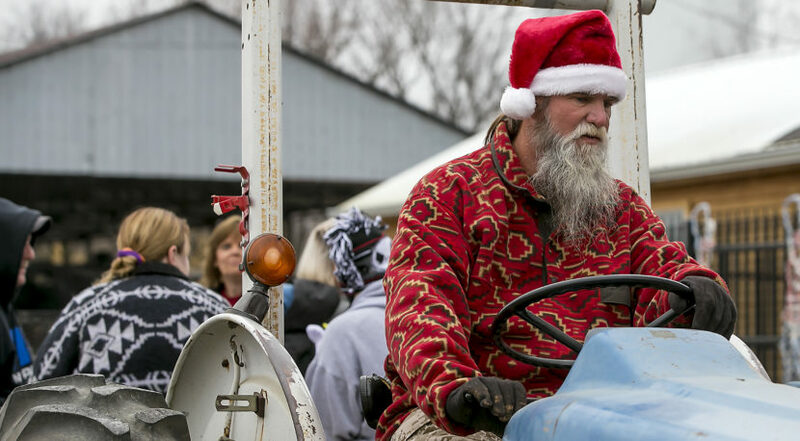 Enjoy cookies while you take a fun hayride around the village. Shop through all the vendors for that perfect gift for that special someone. Free parking and entry. There is a fee for Santa pictures.